If you’re a developer, you may find this game disturbingly fulfilling. Step into this text-based experience as someone working for a company that sells impulse-control implants. It’s your job to deal with incoming issues, which means you can assign them a priority, reply to the user or close the issue for a couple of reasons… or tick the ‘other’ box and close them all as user error. An unsurprising number of issues were the latter, but several create a worrying impression of the company you work for, and so the moral dilemmas begin. 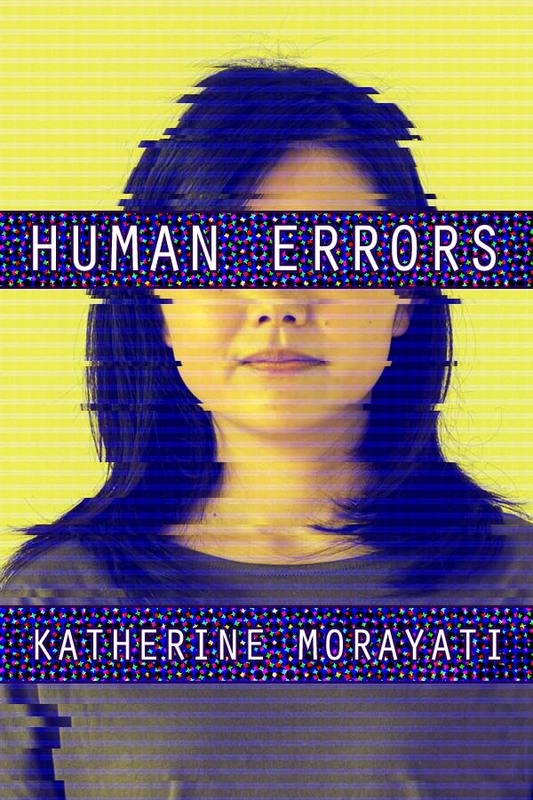 If you want to take a look at Human Errors, you can find it on Sub-Q’s website. Not all road trips turn out as you expect in Perseids, a piece of interactive fiction written in about seven thousand words by Freya C on itch.io. Made for the Trans Gal Jam 2, it tells the story of a group of girls who go to watch a meteor shower, set to the music of their car radio. The story is linear and relaxed, with a fair amount of time to get to know your friends and your own character on the roadtrip. If you fancy taking yourself for a ride, head to Perseids’ page on itch.io. As Brexit does approach and seems more real, you can enjoy a somewhat playful look at what the world could become — all while being a bouncer, looking to make a living and survive despite being an immigrant. Panic Barn have created a game which is very fun to play and has several different English pubs you can end up working at, with much to explore. You can even attempt to become part of the resistance, helping society along the way.